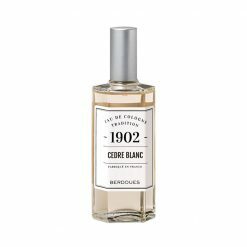 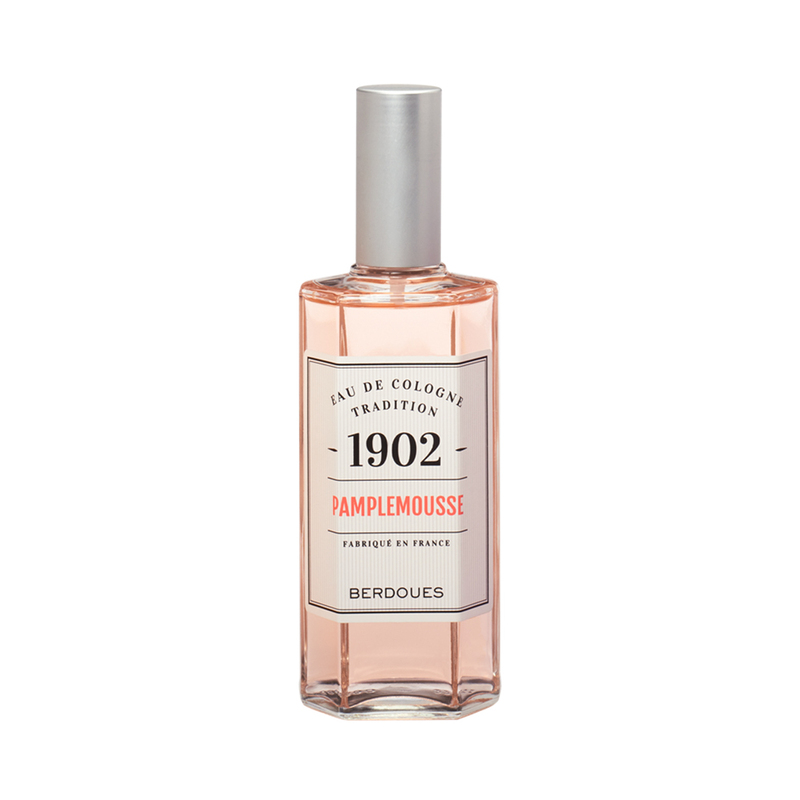 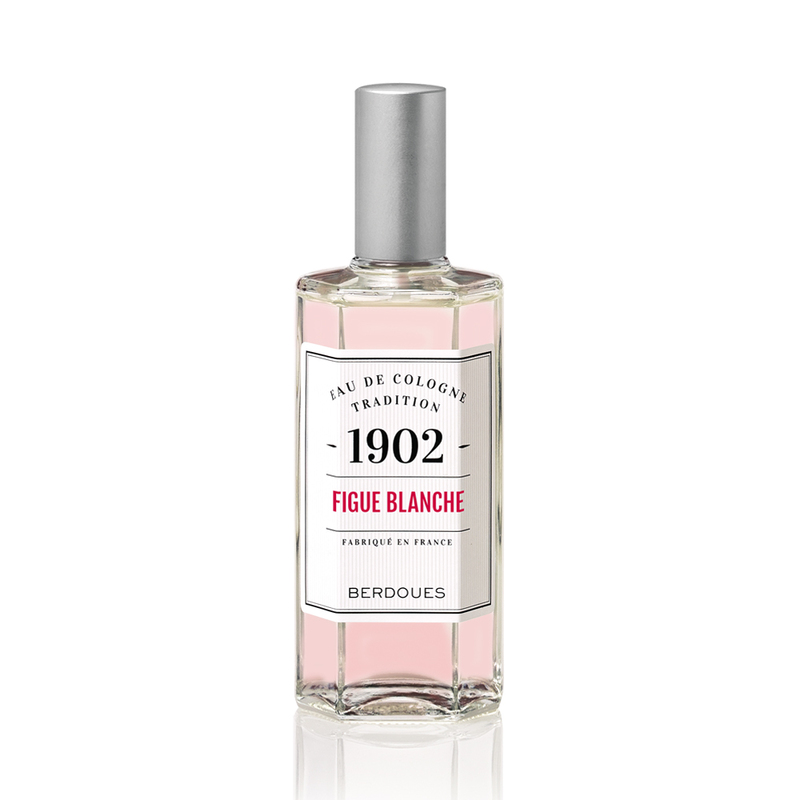 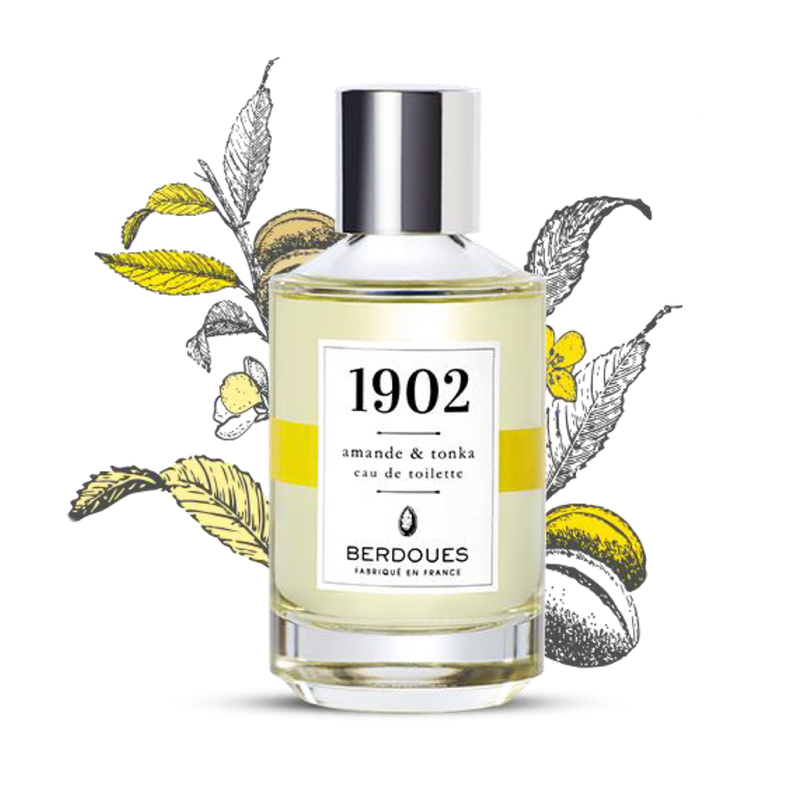 Discover 1902 TRADITION, perfumers’ colognes made with traditional French know-how. 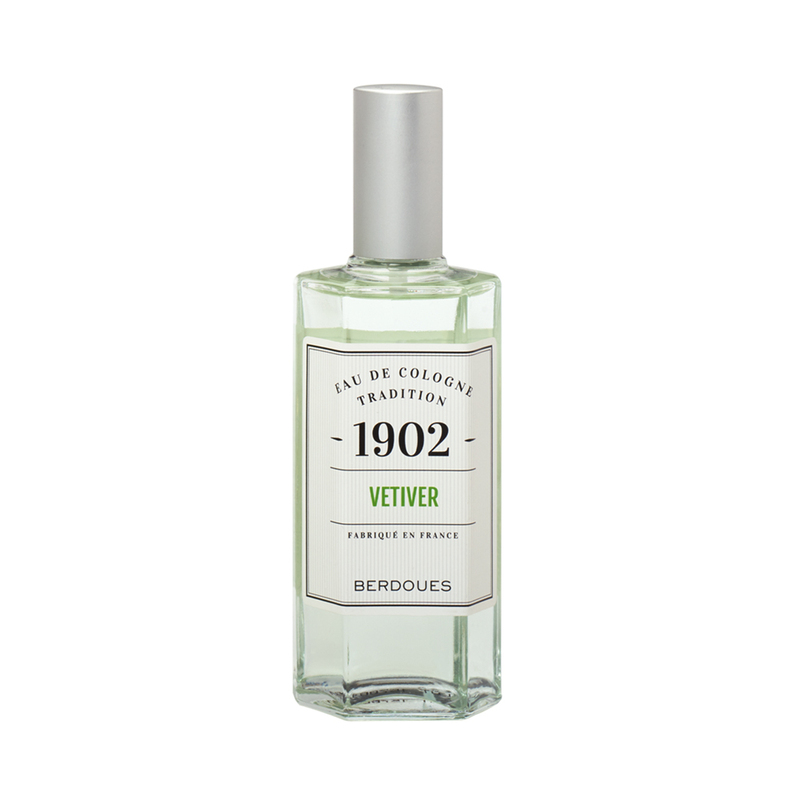 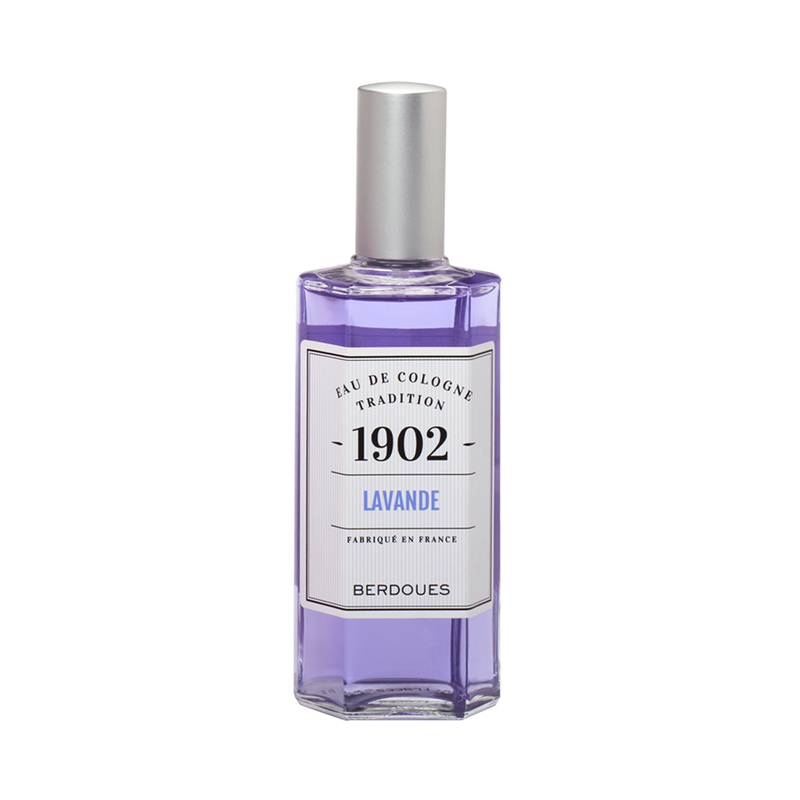 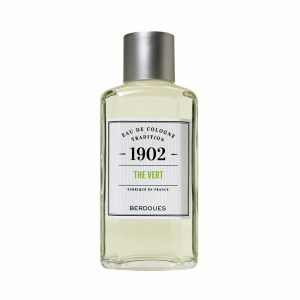 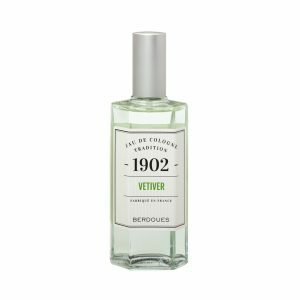 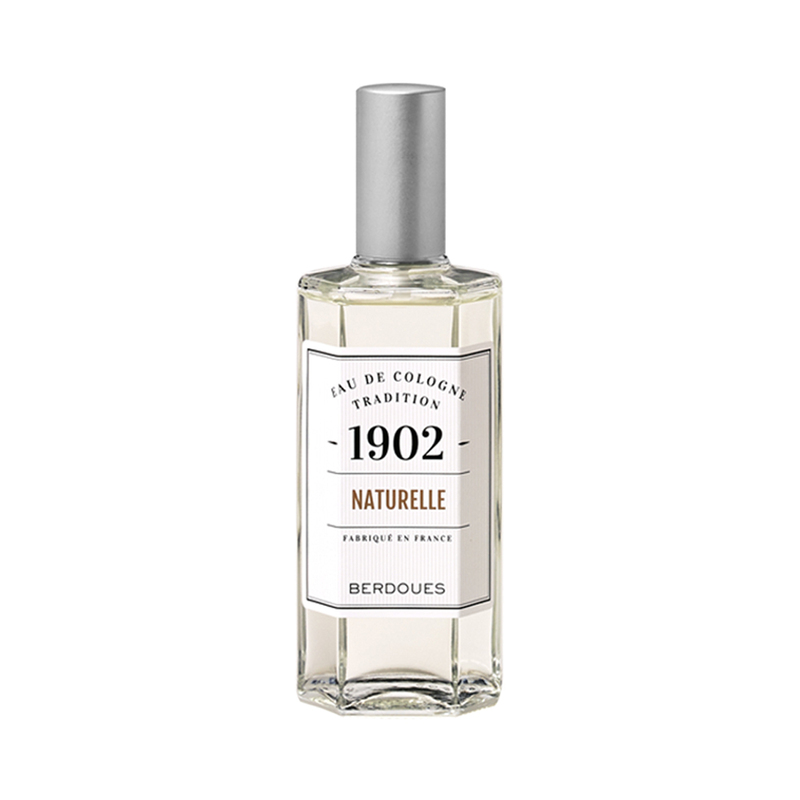 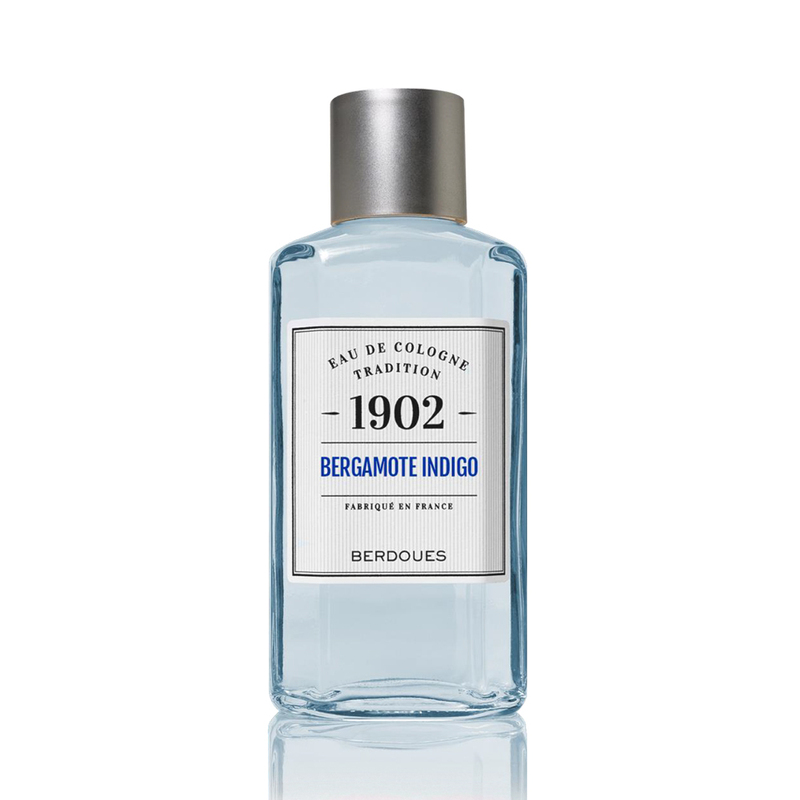 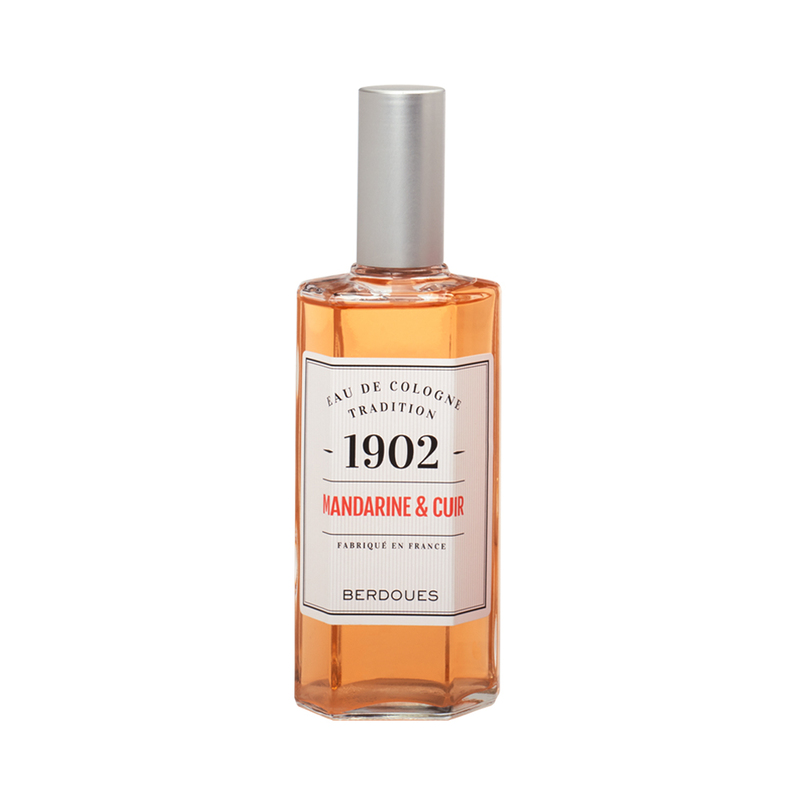 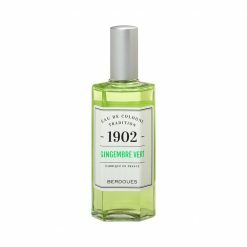 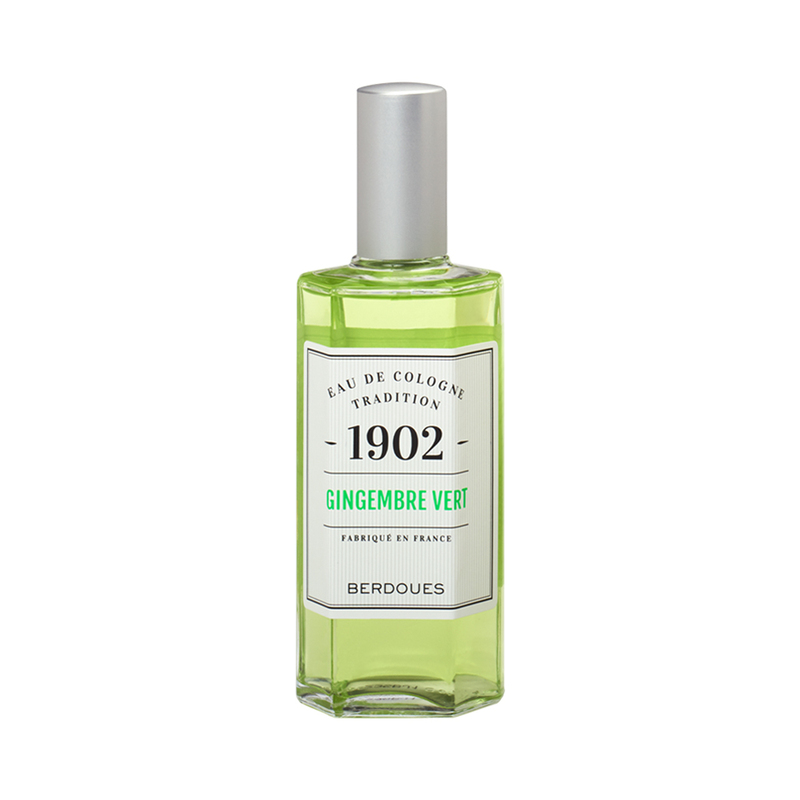 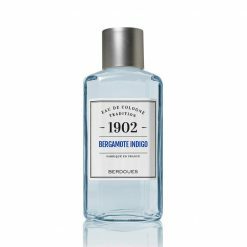 1902 Tradition Eau de Cologne is dictated by its structural simplicity to use only the most exclusive ingredients. 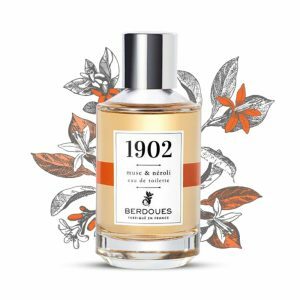 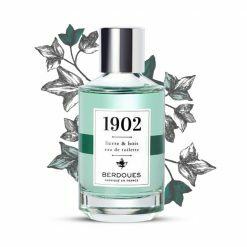 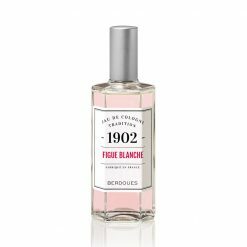 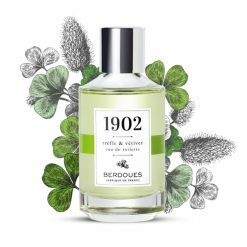 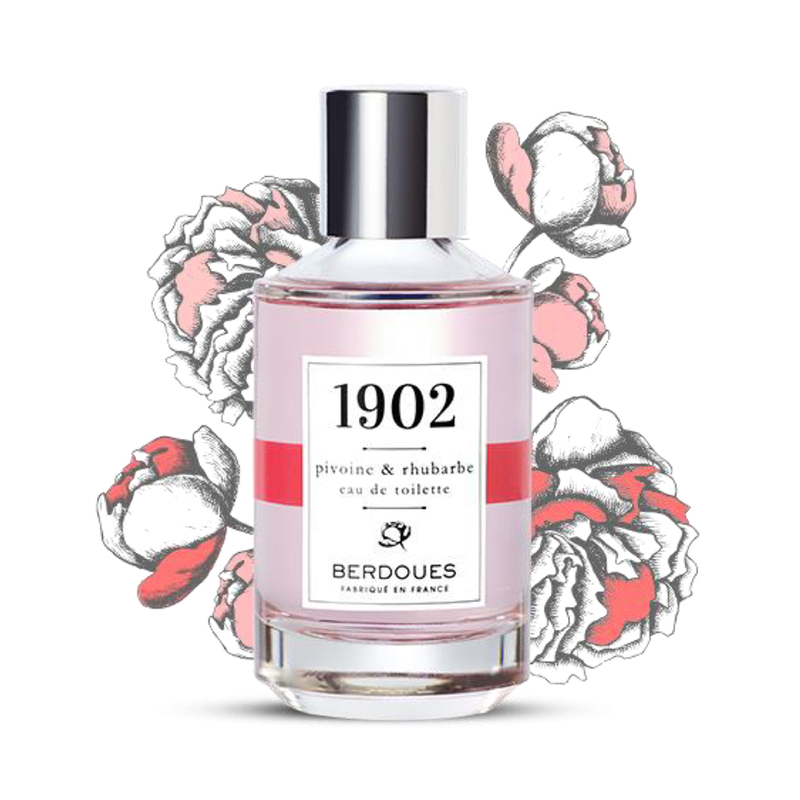 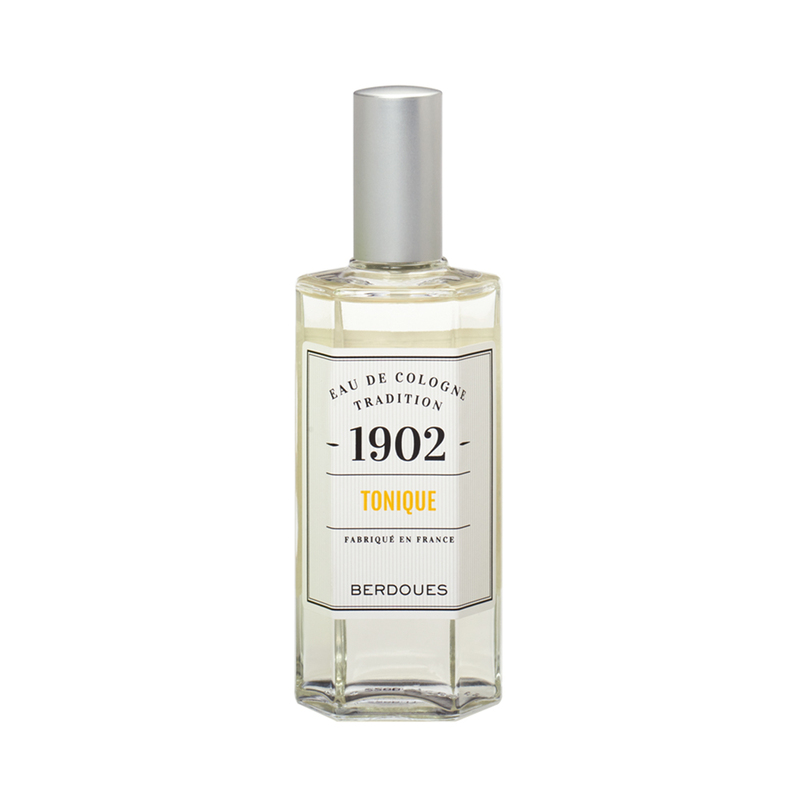 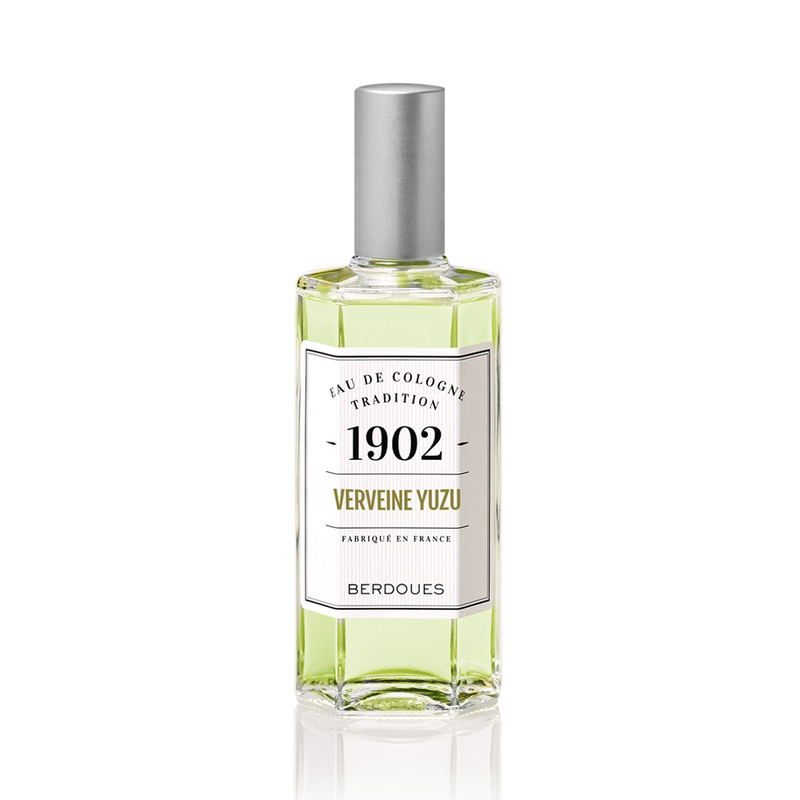 As magicians of scents, the perfumers at the House of Berdoues took it upon themselves to find the precise dosage of citrus, floral, woody essences to create the perfectly subtle balance between freshness, tenacity and elegance. 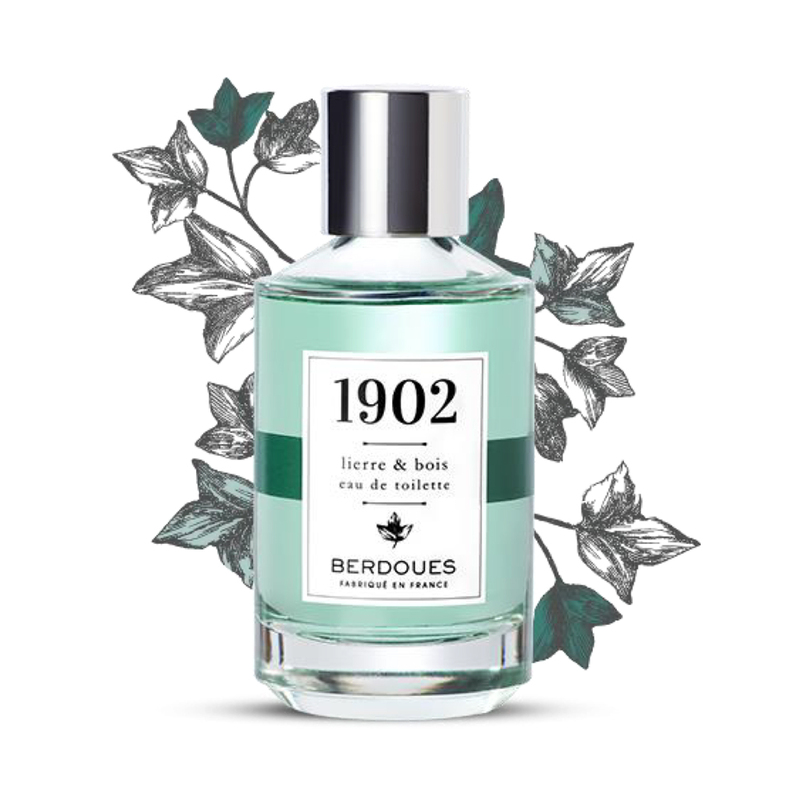 This fragrance blends the fresh feel of an Eau de Cologne with the rich green notes of green tea.